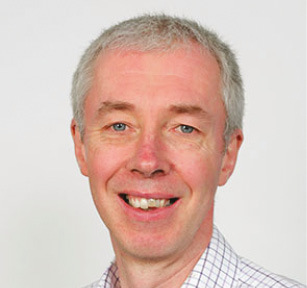 According to Keith Bell, Scottish Power Professor of Smart Grids at Strathclyde University, electric power systems, worldwide, are changing and already present significant new challenges due largely to the connection and operation of renewable generation. If excessive global climate change is to be avoided, the real power system challenges are yet to come. Bell points out that the UK is likely to need considerably more renewable generation but may also require carbon capture and storage and relatively inflexible nuclear generation if demand for electricity is to be met with minimal carbon emissions and least cost. Moreover, it currently seems likely that decarbonisation of heat and transport will lead to a massive increase in the demand for electricity. Bell confirms the ability of ‘smart grids’ to facilitate a decarbonised electricity system at least cost with a similar reliability of supply to what we have now. A key dimension to this will be much greater flexibility on the demand side so that industrial sectors and domestic consumers do not depend entirely, as we mostly do at present, on reserve generation to balance out the variability of demand and the power available from renewables. This, says Bell, will give a different meaning to ‘security of supply’ since there will be – or should be – a much clearer price associated with any individual consumer’s total possible demand for electricity being met at any time and incentives to shift demand in time. Another dimension is the ability of a ‘smart’ grid operation to make better use of the underlying network infrastructure. Bell also points out that most of these ideas have already been practised at transmission level for many years. However, there is scope to roll many of them out to distribution and to extend their use on the transmission system. This presents many challenges, not least the possibility that the system will be more vulnerable to occasional major disturbances. Bell added that the balancing required can be achieved in both a temporal and space sense. “The first of these options requires a much greater reliance on electrical storage systems, including batteries. Bell foresees a future in which the demand for electricity will be much greater than is currently the case. Bell referenced the 2014 report from the Institution of Engineering and Technology (IET) entitled: ‘Transforming the Electricity System.’ It confirms that the decarbonisation of energy is probably the biggest peace-time change to national infrastructure that the UK will have seen. In addition, ensuring the future stability of the national grid, while creating a system that can deal with two-way local power flows and less-predictable generation and new demands, such as the charging of electric vehicles, will be a big challenge. The report also points out that some of the most significant changes to be introduced will be in the control which individuals have over the energy they use. Demand responses take place at consumer level. But its impact, when adopted at scale, will affect both national and local power networks. Bell added: “Hydrogen will play a significant role in this regard but irrespective of the source of the electricity generated, there is a fundamental requirement to smooth out imbalances that will be created, from both a generation and demand perspective,” he said. Bell cited the potential for more efficient machines and appliances to deliver relative reductions in demand. “This principle applies equally across all the sectors. Domestically there are a range of options that can act to take the pressure away from peak supply demand. Electric storage heating is an example as is the possibility of temporarily reducing the power supply to fridges and freezers. Bell stressed that the decarbonisation of electricity generation will require the development of a smarter grid. He said that this could be achieved by superimposing more flexible control systems on the infrastructure that already exists. He predicts that smart grids will provide more electricity to meet rising demand, increase reliability and quality of power supplies, increase energy efficiency and be able to integrate low carbon energy sources into power networks. According to Bell, electrical systems will undergo a major evolution, improving reliability and reducing electrical losses, capital expenditures and maintenance costs. 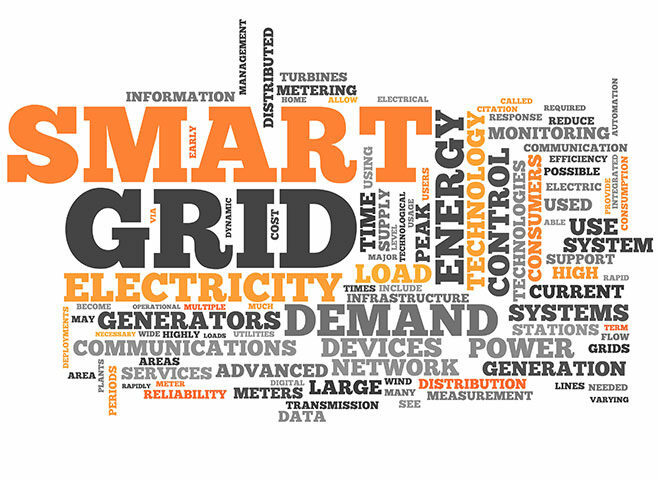 Moreover, a smarter grid will provide greater control over energy costs and a more reliable energy supply for consumers. He also pointed out that the tremendous growth in the number of active elements and data means that communications present a new risk. “The smart part is in the design of the decision support tools and automation processes to manage demand,” he said. “Increasing automation also increases the risk of communication faults and this is already the single greatest cause of system failures. “Smarter grids depend on system observability and controllability. There will also be a requirement to have the correct regulatory support, a fit-for-purpose market framework and suitable funding levels.